Cryptocurrencies are hot these days, or so the internet tells me. Whether you’re speculating on Bitcoin values or manufacturing the GPUs being gobbled up to mine the currencies, the explosion of value for these forms of payment have been very good for investors. It’s been less than great for the folks who want to use the currency to actually buy things, however. 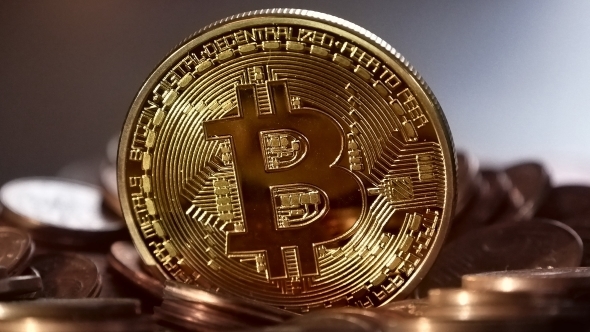 Steam has dropped support for Bitcoin purchases effective today, citing large transaction fees and the increasingly volatile value of the currency. Valve first began accepting Bitcoin purchases in 2016. Find out how cryptocurrency mining affects the GPU market. Bitcoin has actually increased dramatically in value overall, particularly in the past year, but it’s not the stable trend you would hope to see from a currency. This year, the value of Bitcoin has rocketed from under $1000 USD to well over $13,000 as of this writing, but there have been significant dips along the way. Valve cite one particular incident where the currency lost 25% value in a matter of days, which it of course regained just as fast. That makes it difficult for Valve to easily assess the value of Bitcoin in their storefront, which transfers the value to local currency before making the charge. If there’s a wide discrepancy as the payment gets processed, the value must be reassessed, adding another transaction fee as Valve must either refund the difference or charge more to make it up. Valve say that for all these reasons it is no longer feasible to support Bitcoin as a payment option.